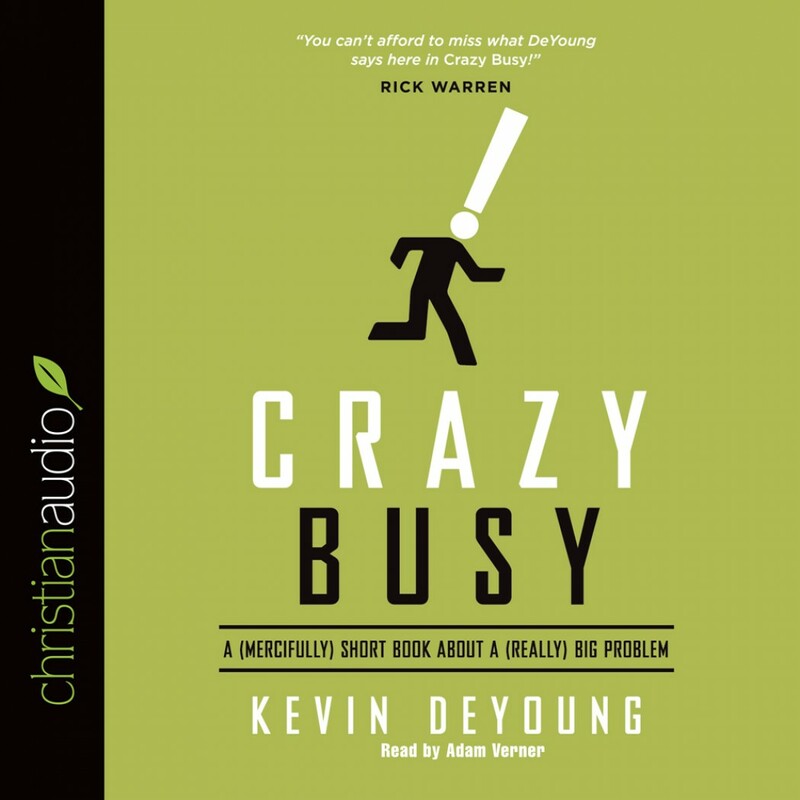 Crazy Busy by Kevin DeYoung Audiobook Download - Christian audiobooks. Try us free. We’ve all heard it, we’ve all said it. Sometimes being busy seems like the theme of our lives. Yet this frenetic pace poses a serious threat to our physical, social, and even spiritual well-being. In this mercifully short book about a really big problem, best-selling author Kevin DeYoung rejects the “busyness as usual” mindset, arguing that a life of constant chaos is far from what God intends. DeYoung helps us figure out a better way forward as he strikes a mature and well-reasoned balance between doing nothing and doing everything. With his usual warmth, humor, and honesty, DeYoung deftly attacks the widespread “crazy busy” epidemic and offers up the restful cure we’ve all been too busy to find.